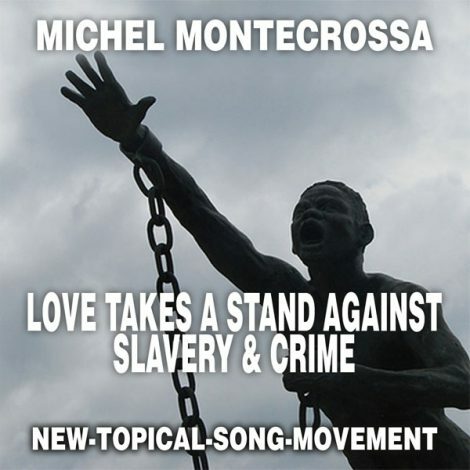 Dedicating this Blog Post to today’s Anti Slavery Day: ‘Love Takes A Stand Against Slavery & Crime‘, released by Mira Sound Germany on Audio Single and DVD, is Michel Montecrossa’s New-Topical-Evolver-Song for helping to end slavery. Slavery in our days is a big business with big profits and is developing always more ways of dehumanization with the aim of creating cheap labor force outside of all human rights. 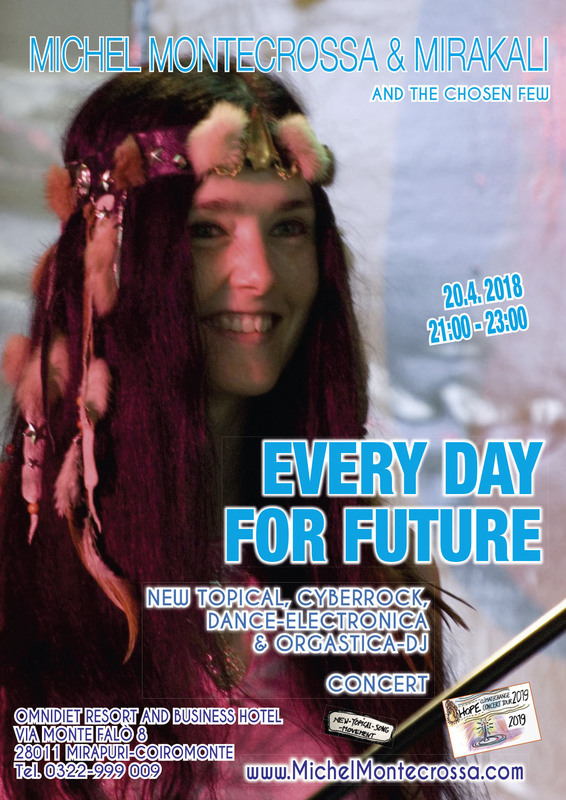 This entry was posted in Acoustic / Unplugged, art, Art Photos / photos of paintings, Cover Art / Poster Art, Diana Antara, Literature / Cyberpoetry, Love, Messages & Quotes, Michel Montecrossa, Michel Montecrossa Music Styles, Mirakali, Movie / Video, movie art / videoart, Neuerscheinungen & News, Photos / Fotos, Posts, Social Climate / Climate Change, song lyrics and tagged Anti Slavery Day, child labor, freedom, human rights, Michel Montecrossa, music video, New-Topical-Song, no Trafficking, society, song Lyrics, Songwriter. Bookmark the permalink.